That's the type of ambience we've aimed to create in „Oettinger's Restaurant” at the Hotel Hirsch, which offers the highest quality of service and cuisine. Dine in style while enjoying outstanding service and excellent cuisine in our restaurant - the perfect setting for a romantic evening for two, a business lunch or events for up to 22 people. The restaurant features a light country-house style interior in warm tones. 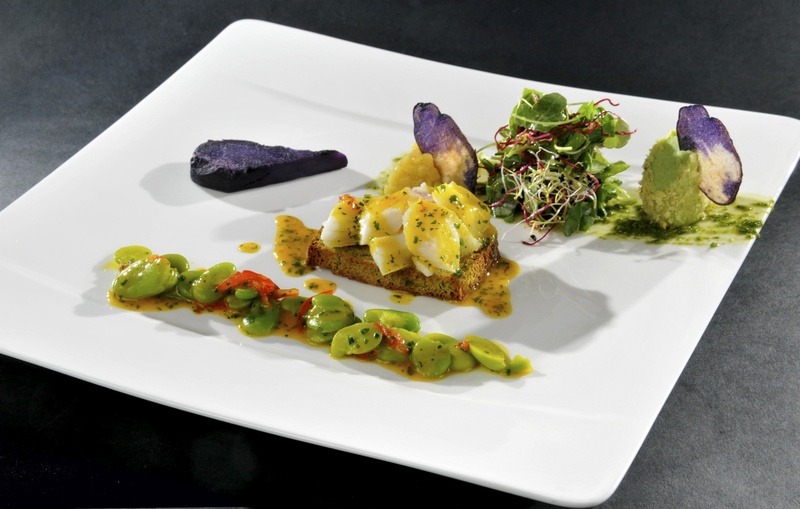 Savour French-inspired cuisine with a regional touch prepared by Michael Oettinger. In Oettingers Restaruant we offer a menu with French modern and rural dishes. Regularly you will also find on our menu also enticements such as veal broth, veal heart or oxen tail. 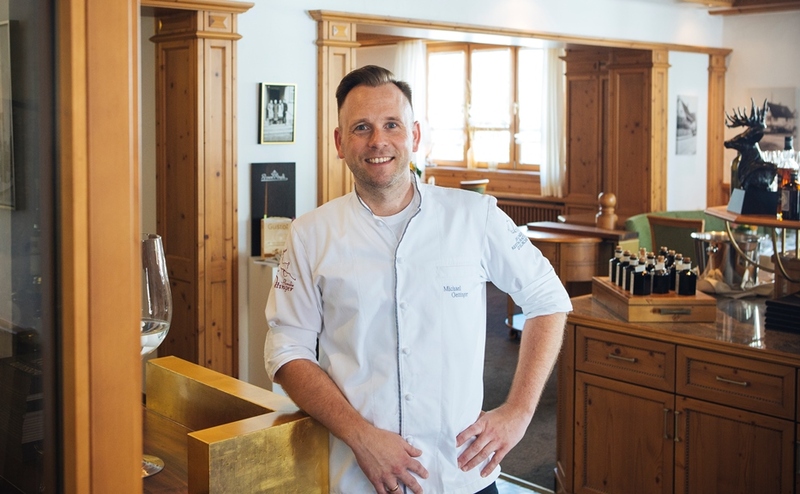 On this page you can get some impressions of Oettinger's Restaurant and the dishes from Michael Oettinger's kitchen. In case of questions, please get in touch with us.